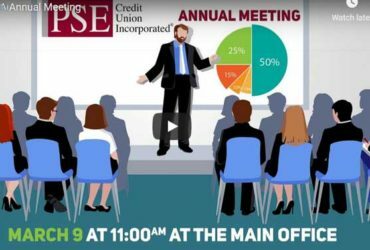 PSE Credit Union | Personal, Professional & Priced Right. Make deposits, withdraw money, transfer funds, and much more! 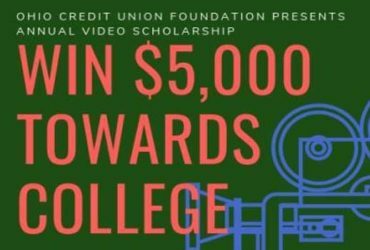 Call the Loan Dept 440-545-5135 for more information! PSE Credit Union membership is open to anyone who lives, works, worships, or attends school in Cuyahoga or Medina County; any employee or group member from one of PSE Credit Unions 200 different Select Employee Groups; or any family member living in the same household as a current PSE Credit Union member. 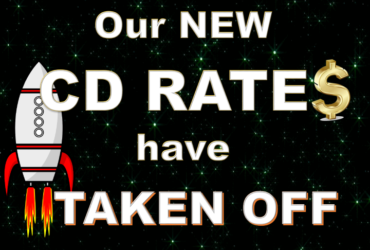 Our New CD Rates Have TAKEN OFF!